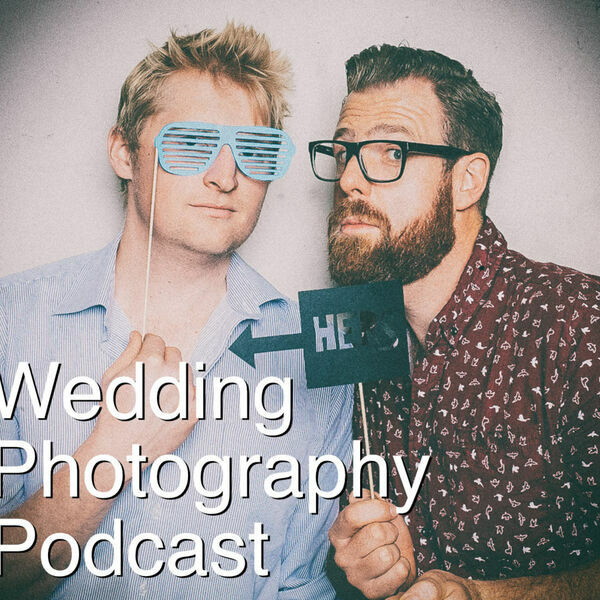 The Snappening - Wedding Photography Podcast - Episode 19: How to gracefully leave a wedding. Episode 19: How to gracefully leave a wedding. In response to Marnie Hawson's question, we chat about how to handle the end of a wedding when it's time to go home and make sure you're not there any longer than you need to be. Also - do you charge overtime? We talk about our principles in that area too.. Check out Food in a Nek Minute here for some classic NZ humour.